To show your support, thank to give a diamond, add to favorite and to subscribe ! 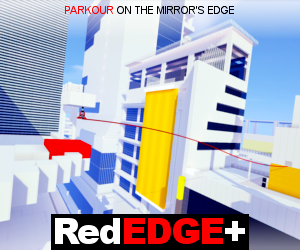 Don't hesitate to comment to give feedbacks and to show your owns constructions on the map ! 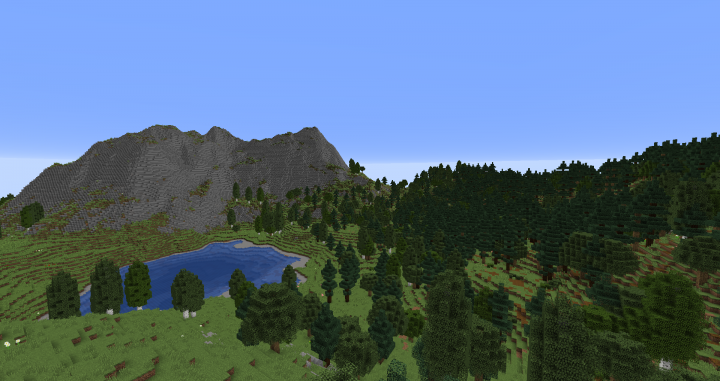 You're going to explore a custom world I'd made in my free time the last years. 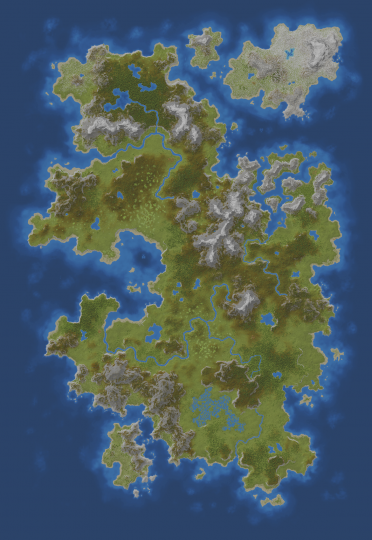 The map is large (4096*6144), and contain various landscape, such as mountain, woods and forests, plains, swamp, river, etc... I've tried to make the landscape the more organic looking, or "real looking", that I could. 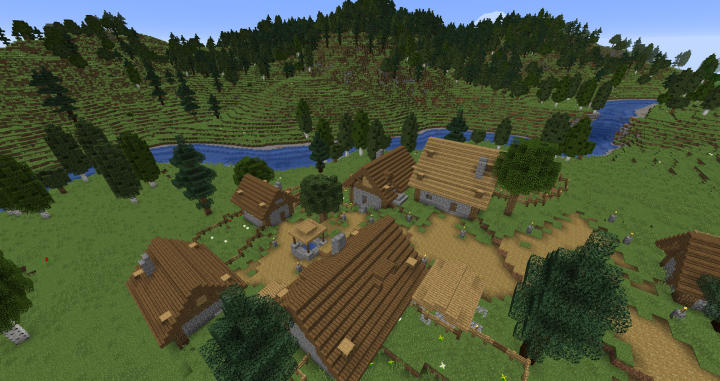 There are also custom underground, caves, villages and dungeons. If you have played my previous map, this one is very larger, but the downside of this is that the adventure elements are less condensed. 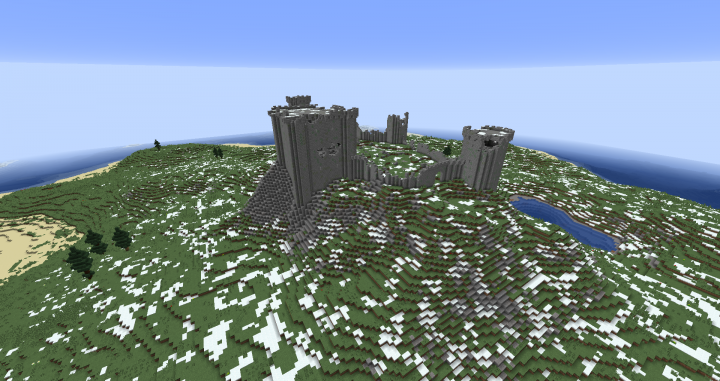 It's supposed to be played in original Minecraft gameplay, and to give you the desire to explore a vast and dangerous world. The map is large, so I won't advice to start a real base in the first days but rather to explore a little. If you want to play creative, cheats are allowed. I wish you as much good time playing it, that I had while I've create it. Hey man, you do awesome work. I've played almost all of your survival projects and I'd like to know how you get such detail in your landscaping if that's possible. Keep making awesome things haha. Does it have chest with weapons and villagers with special trades? Having a great time playing the map, any thoughts on making an update aquatic type of environment? Je t'ai envoyé un mail, te félicitant pour la qualité de ton travail. j'y ai aussi fait une demande concernant un projet que j'entreprend. Dans tout les cas, bravo pour cette magnifique carte! What do you mean ? Is it ok now ? This work is great! Is it fully survivable with cows ect. and ores? 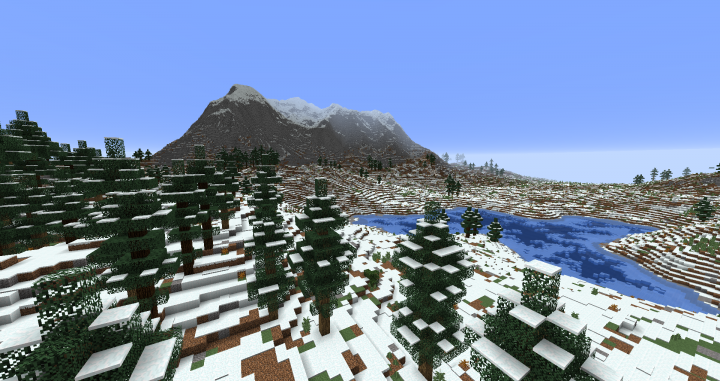 I'm curious to know how long it will take you to upload the next update, (On your Reddit post) you said you had plans for a Taiga / snowy biomes portion of the map, as well as adding in 1.13 features. You've clearly spent a lot of time and effort on the map already if it is at all possible, I would be willing to help you fill in your map with the new 1.13 features and any other tasks you need to complete before releasing an update! 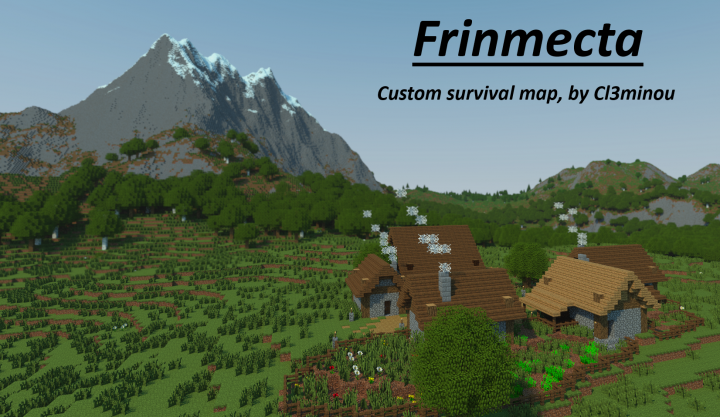 You can contact me on discord: Daniel Dalton#0001 if you're interested in having aid from fellow builders and creators. I can provide a portfolio if necessary and any other information that might ease your conscience of illegitimacy. Awesome map, and keep up the good work! I have no idea of the date of the future update. 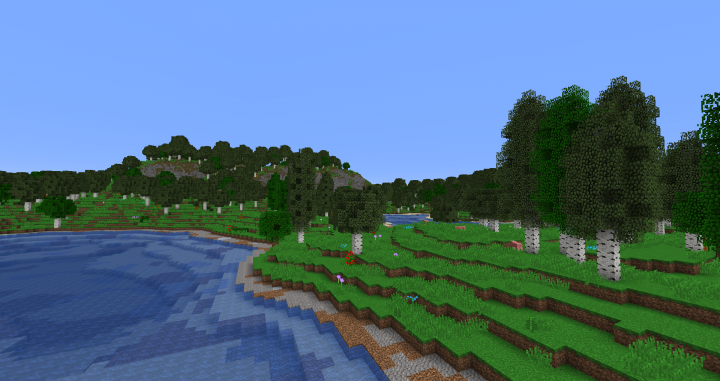 First, I must wait for a worlpainter update for 1.13 things. Then, it will depend of my free time and occupations the next months. 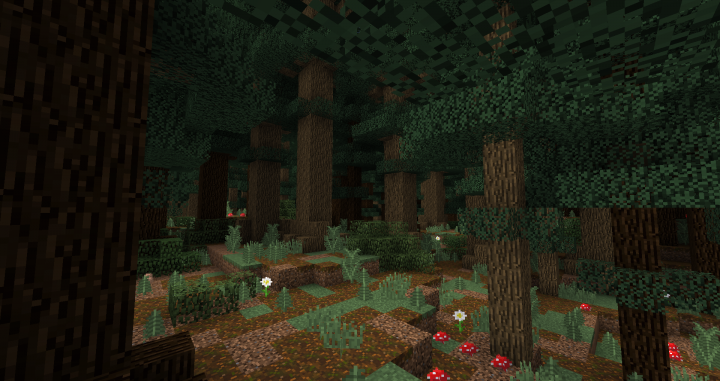 Beautiful worlds created by players - that's what I love about maincraft. 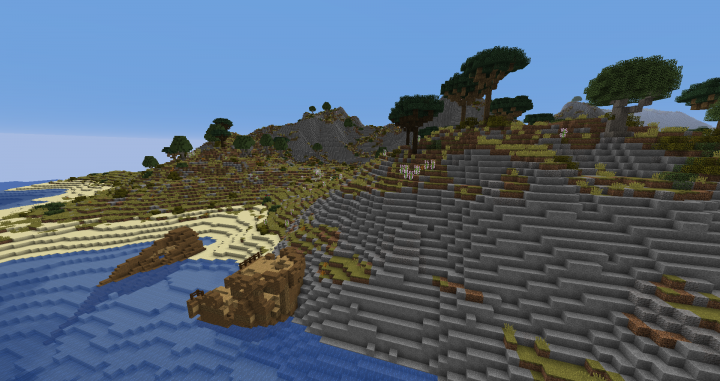 But here is the problem, is there a version of the map for 1.12.2? Under 1.13 there is no optifine, no forge, mods even more so. I'm sorry but I don't have a 1.12 version, and I don't think there is a way to reverse from 1.13. Optifine is already at 40% of update, it could come quickly. This is simply beautiful... A lot of terraformers go a little too far and it ends up looking ugly ingame, but this looks awesome from any angle. 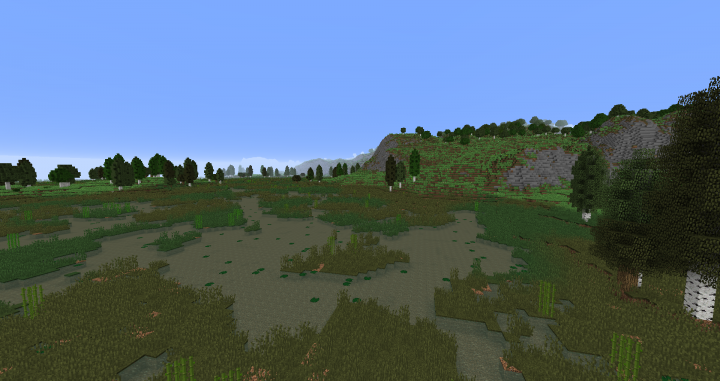 Makes me wish these types of landscapes were possible in the default world generation. Bon apres toute cette critique la map reste je pense tres sympa pour de l'exploration notamment avec des potes et bien que toujours tres vide, le terrain en lui meme est cool ^^. Merci pour ton retour et tes compliments. Je comprends tout à fait ce que tu veux dire. La carte est beaucoup plus grande que les précédentes, ce qui implique une plus faible densité de structures. Cependant, avec un cheval ça se parcours suffisamment rapidement je trouve. C'est une première version, il y en aura très certainement d'autres, dans lesquelles, je l'espère, j'aurai le temps de mettre plus d'éléments. J'ai adoré visité tes autres maps (d'ailleurs j'en ai repris des bouts pour des LAN notamment. Underrated. 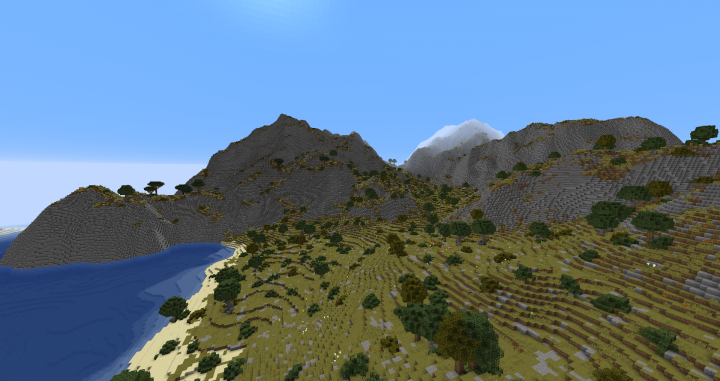 This looks really good actually, sometimes terraformers try to make the landscape look too epic and it only looks good from far away with a lot of shaders. 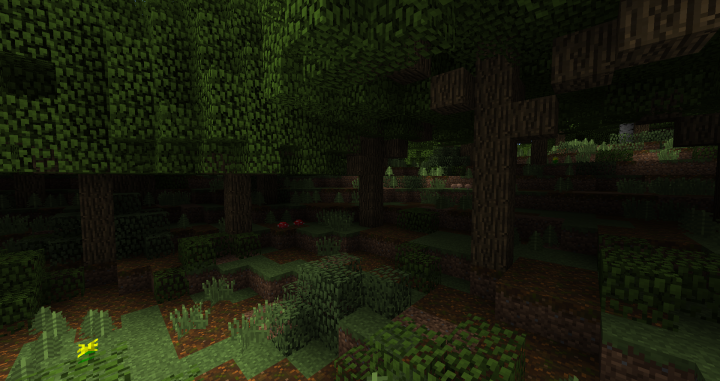 But this on the other hand looks beautiful in vanilla minecraft which is something that is very hard to do! Amazing job! Thank you so much for such a nice comment !